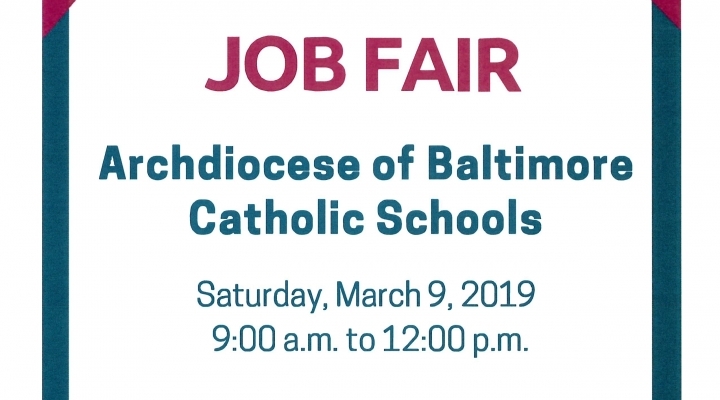 St. Philip Neri Catholic School is a co-ed elementary and middle school with grades from Pre-K(4) through eight. We are proud to be nourishing the SOUL, MIND and BODY of our students! 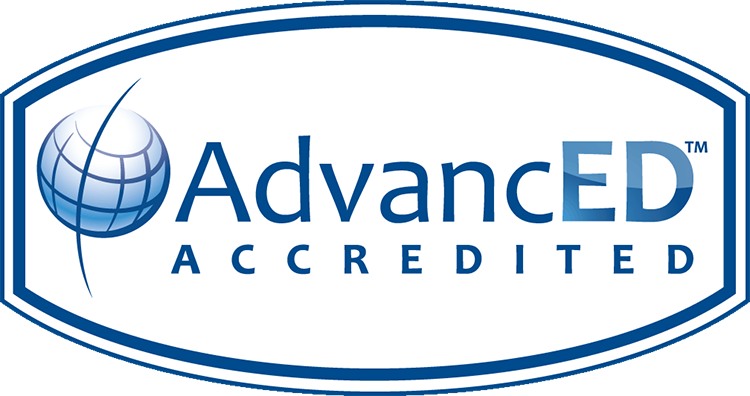 Rigorous academic curriculum developed by the AOB. Our school includes several specialized labs: Robotics Lab, Science Lab, Music Room, Art Room, and Library. Offering a curriculum in Spanish PK4-8 along with an elective in Latin. Interactive Smartboards in every classroom. Teaching the Christian perspective on all areas of life and in every subject studied following the Ten Commandments. School Masses twice a month highlighting saints’ feast days. Fun times in Linthicum! We participate in the Linthicum Parade, the Linthicum Fair and the Christmas tree lighting! 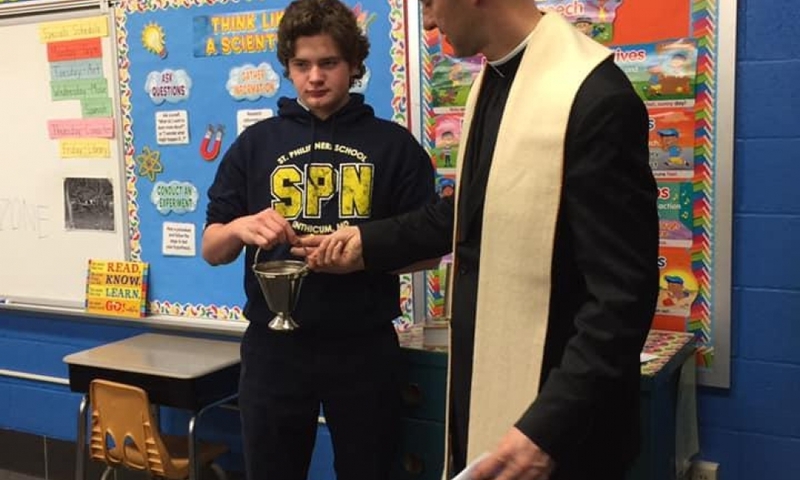 Spirit is alive and well at St. Philip Neri! Before-school strength, skill, agility, and mobility training. We provide a safe, excellent athletic facilities including a modern gymnasium with a rock-climbing wall, large athletic fields on a 15-acre campus, and modern playground equipment. Saint Philip Neri from Saint Philip Neri on Vimeo. We love our school – not just because of our highly accredited curriculum or all of the many activities that shape young minds and bodies! What we really love is that we can shape their soul as well. We are trying to form young disciples of Jesus Christ, and to equip them with the basic tools they will need in the future to serve others. 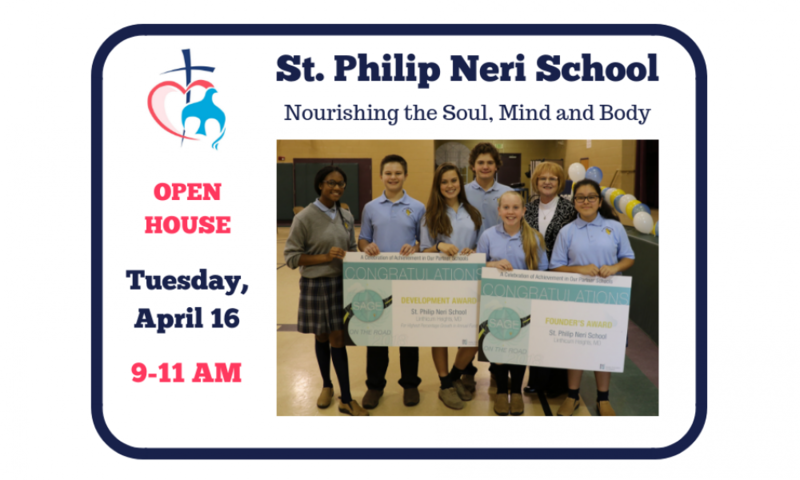 Our website contains more information on how we, at St. Philip Neri, promote Nourishing the Soul, Mind and Body! Resources and tools for our families. Connecting the students with the teachers! 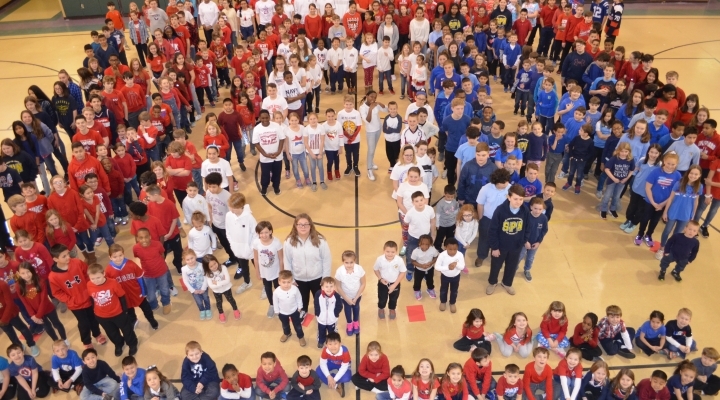 As part of Catholic Schools Week, our school celebrated our nation by wearing the traditional country's colors of red, white and blue. Our students posed in the USA letters and we sang GOD BLESS AMERICA to promote our pride in our country. 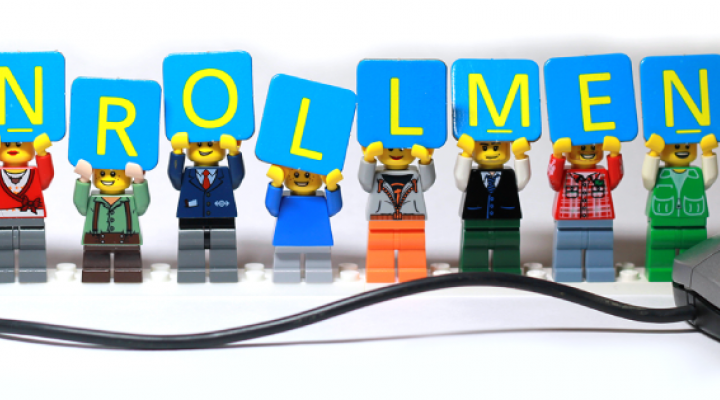 Enrollment for the 2019-2020 school year is open! Call the school at 410-859-1212 ext 207 to set up your private tour today! 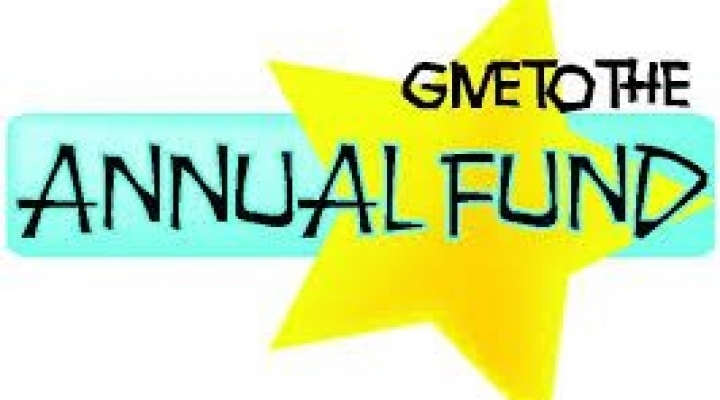 The yearly annual fund will begin for the 2018-2019 school year is already in progress! "God loves a cheerful giver" really promotes our patron, St. Philip Neri. Please give today! 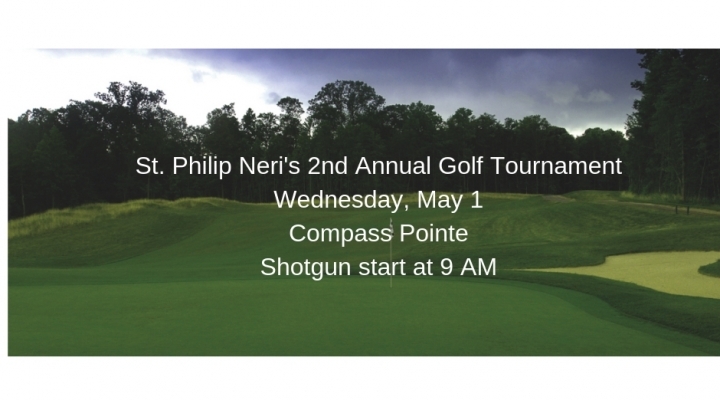 On Wednesday, May 1, we will host our 2nd Annual Golf Tournament! The location is Compass Pointe with a shotgun start at 9 AM. Get a team together and come out for a day of fun!